My first weekend with the Inspire 1 was outstanding. 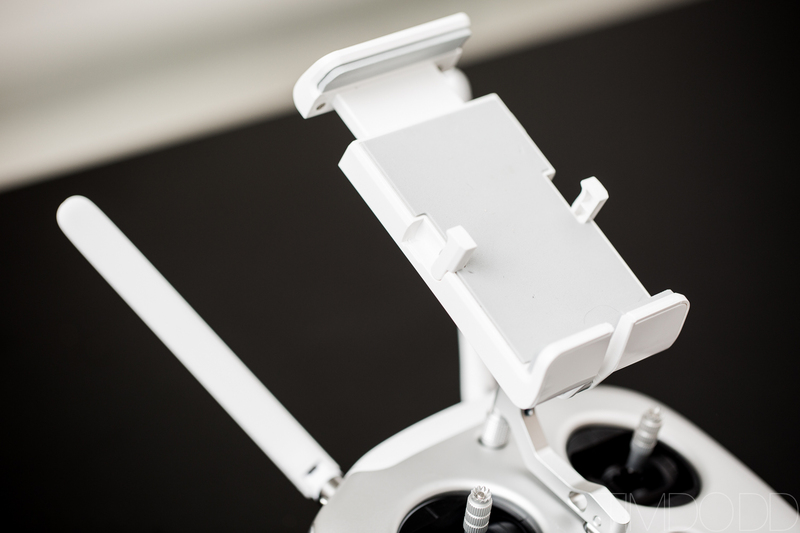 That’s what we did with the Inspire 1 right out of the box…. Impressive, huh? Keep reading, it only gets better. 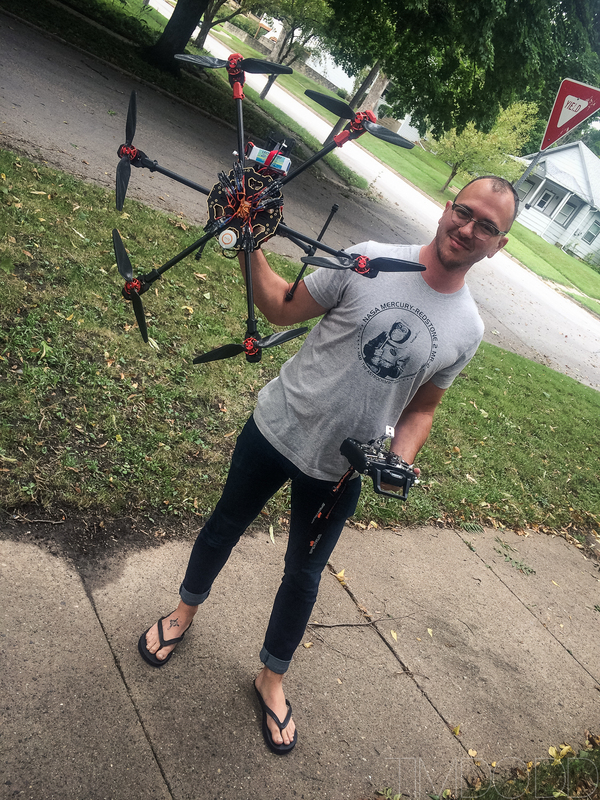 A little background: I’ve been flying DIY multirotor “drones” for around a year. Like so many others, I’ve been taking to the skies to capture images that were only available to passengers of manned aircraft only a few years ago. When I first looked into buying a system, I think I did it a little backwards. I knew what camera I wanted to fly with, my Canon EOS M, and bought a DIY DJI F550 kit to lift it. It required many modifications to carry a camera as heavy as mine as well as many heart aches when the payload was exceeded and my expensive equipment would take nasty spills. With each spill would come new, bigger equipment and soon my modest F550 turned into a massive heavy lifter that could easily lift 5 pounds for 12 minutes. Eventually, the upkeep and system maintenance got to me. Although I only crashed 3 times in a year, I was getting sick of constantly making repairs and tweaks to keep my fidgety system in the air. I wasn’t new to RC aircraft either, I had 3 years of RC helicopter experience already in my portfolio, I was just experiencing the woes of a DIY set up. I had been asked on a few occasions to try and capture decent video from the sky. That’s what just never worked out. I was constantly trying to balance gimbals, isolate vibrations and some how control the camera set up from ground stations. It just wasn’t working for me. The video quality, even with an EOS-M and a GoPro Hero 4, were very subpar. Not that the output couldn’t be excellent from either solution, it’s just the relationship to my set up wasn’t satisfactory. After a little stint of shopping, I finally found a vendor who could ship one out in about a week. Friday, February 6th, 2015, the box finally arrived. What awaited inside was a huge surprise. Right out of the box I was blown away. The first thing that stood out to me was it’s weight. It’s hard to believe something so heavy can fly so gracefully. The build quality is simply outstanding. I have seen a few videos where it looked like the camera was extremely loose. It is wiggly, but that’s because of it’s excellent vibration dampers that keep it isolated from the craft. The landing gear’s internal motor and mechanism is beautifully crafted. I couldn’t get over how sturdy everything feels. The next thing that stood out was the controller. It’s very well weighted and ergonomic. All the switches and dials feel excellent and are easy to reach. Again, another thumbs up on the controller for being better than I had expected. Even the phone/tablet holder is well thought out to be able to support almost any sized device. My iPhone 6 sitting in the cradle perfectly. An iPad mini (gen 1) sitting in the holster. Side note: The mini isn’t recommended as video playback will suffer due to it’s slower processor. For iPad use, look to the mini 2 or 3 or the Air 2. 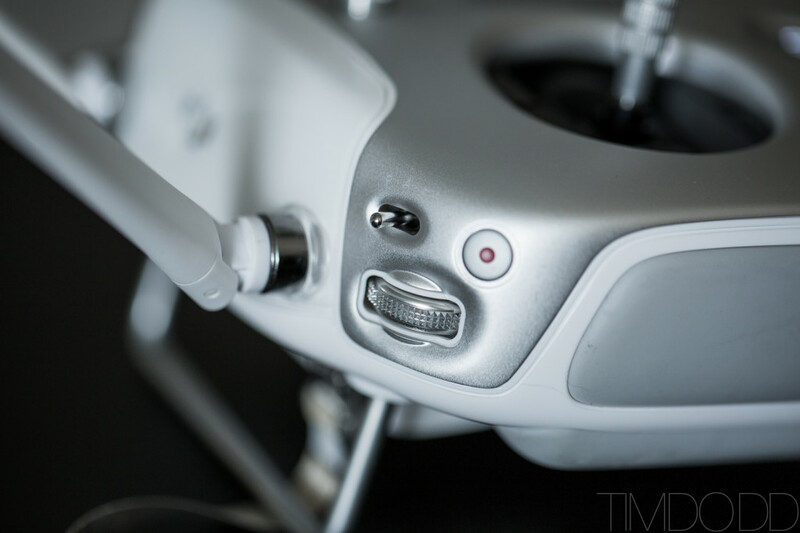 DJI’s attention to detail is applaud worthy. They even included battery warmers to attach for when you have to fly below freezing temperatures. It wasn’t until after we had spent a weekend flying that I finally tried plugging in a second monitor to the HDMI output. The on screen display of the HDMI output. Notice, it is the same thing the camera operator will see. So if the operator is looking away from the direction of travel, you won’t be able to fly FPV. I really hope DJI makes a second FPV camera soon. That would make me so happy. Even the included case is pretty outstanding. Fairly small, but able to hold a lot of spare batteries, a spare controller and the load of spare props. The Inspire 1 even came with TWO sets of props! 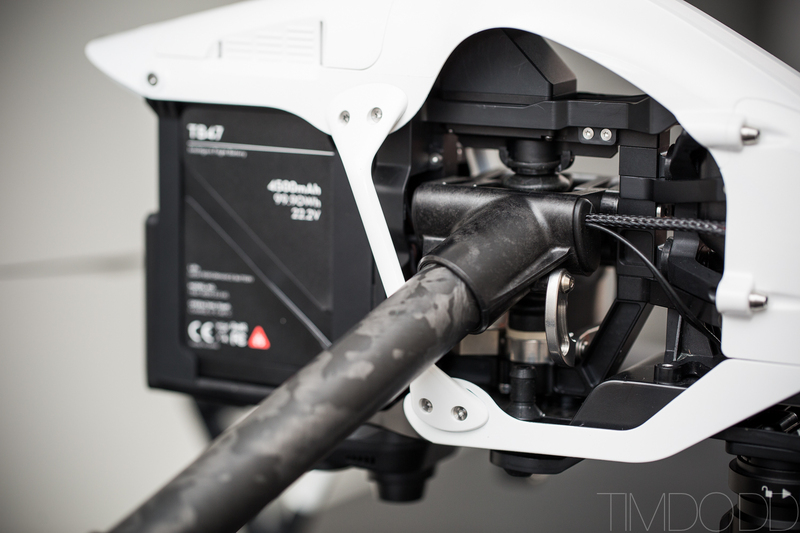 The 4k camera included with DJI Inspire 1. Its modular attachment means the camera will be upgradeable over time. Making the Inspire 1 a little more future proof. It even included a nice little case for the camera. 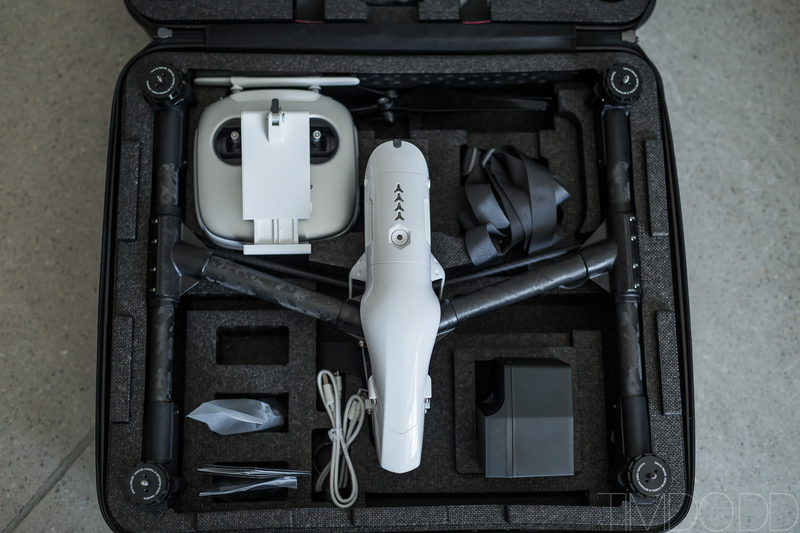 When you pack the Inspire 1 into it’s case, the camera needs to be disconnected and the drone needs to go into “travel mode.” This makes it lie completely flat. 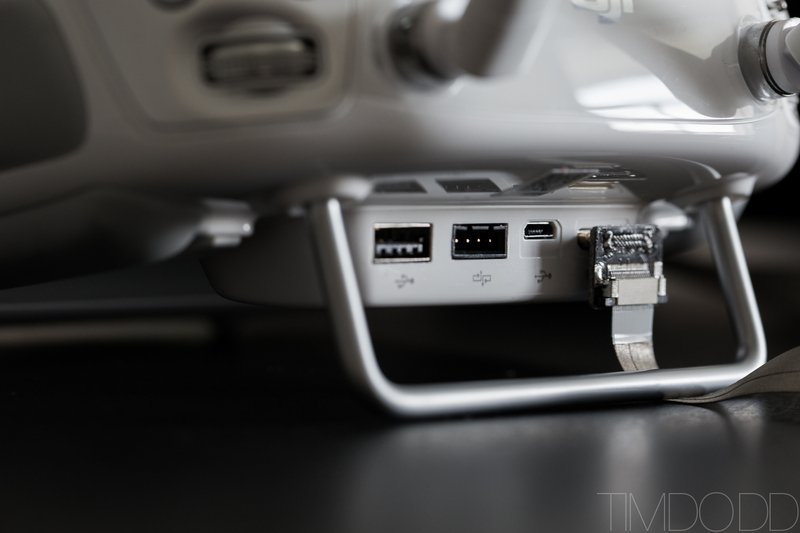 DJI even included a 16gb micro SD card. A welcome extra. So, how about that camera? That was the all important question for me as a photographer. Would it perform anywhere near my EOS M with a 12mm F2.0 Rokinon lens on it? You be the judge. 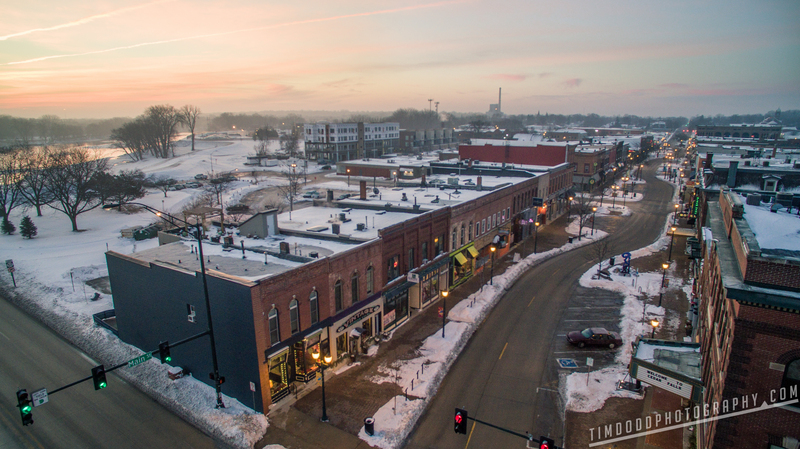 Downtown Cedar Falls Iowa aerial photography DJI Inspire 1 DNG edited Tim Dodd Photography raw picture. Wow. Yes, the scenery is stunning, but so is that little camera. ISO 116, F2.8 and 1/25th of a second. 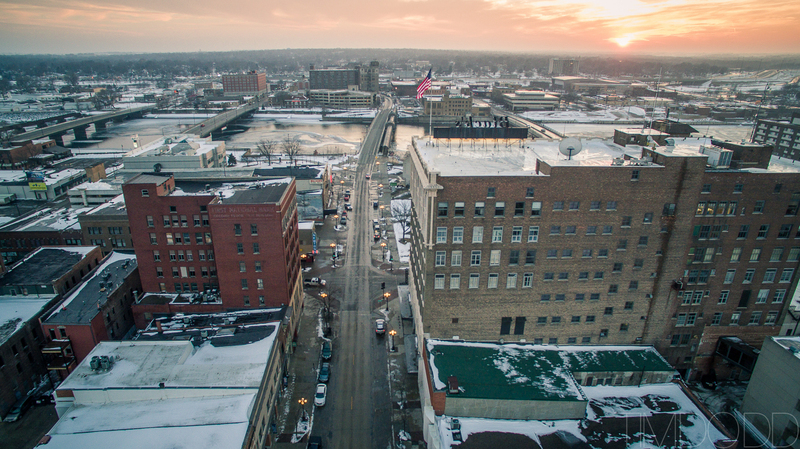 Downtown Waterloo Iowa. ISO 197, F2.8 and 1/25th shutter speed. 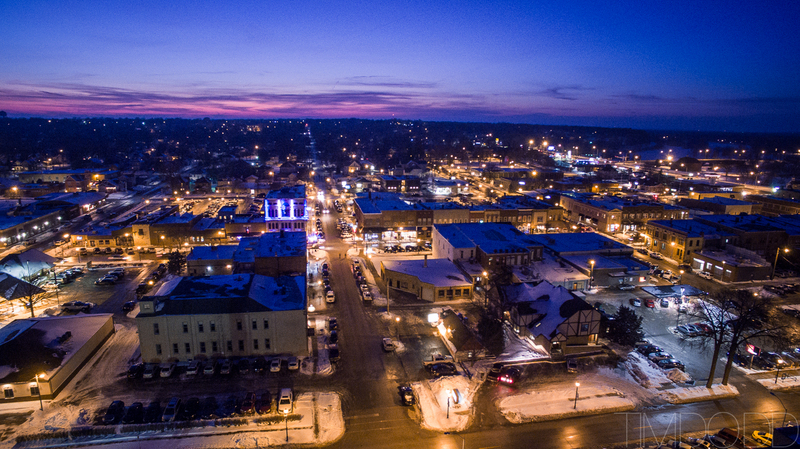 400 feet above downtown Cedar Falls. ISO 100, F2.8, 1/240th. ISO 982, F2.8, 1/5th of a shutter speed. YES, 1/5th of a second. That’s just how stable this thing is. We’ll get into that in just a minute. Fairly clean for such a high ISO. The takeaway? I think they’re both great. 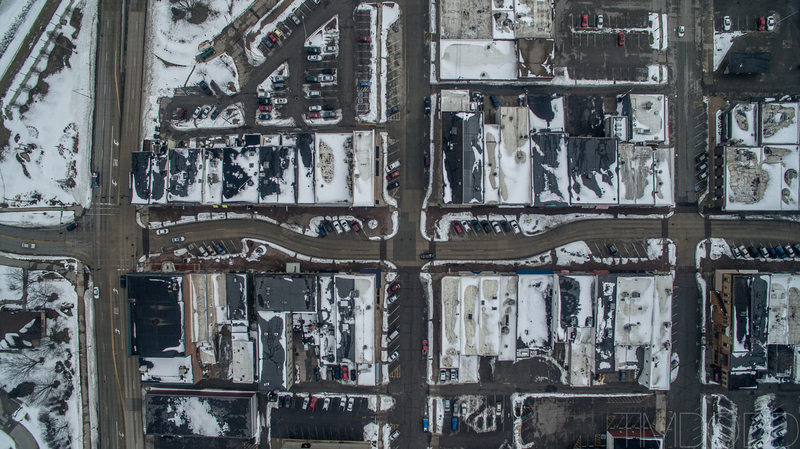 I think the output of an EOS is superior to the Inspire 1’s camera. 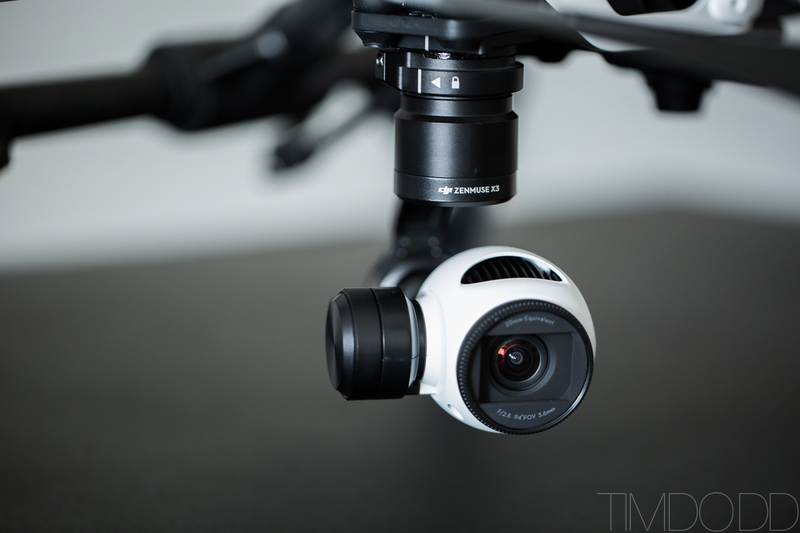 BUT, and this is important, the DJI camera is WAY better. Why? Did you notice that one picture at night where it’s shutter speed is 1/5th of a second? I swear, when you fly this thing, it feels like you’re raising a long pole up into the sky. The thing just doesn’t move. The gimbal does an incredible job keeping things still. The raw DNG file off the camera has a decent amount of headroom to edit, however it does get pretty grainy after about ISO 400. But it’s still very usable. 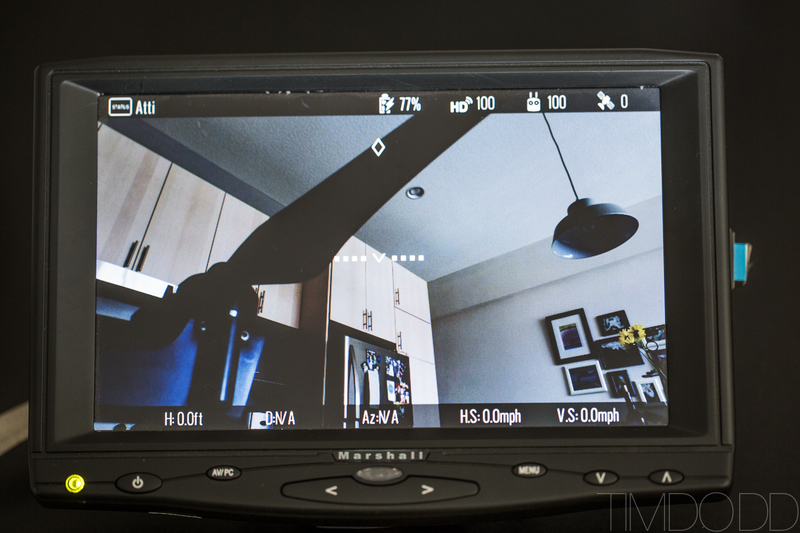 So what if we had an excellent gimbal for an EOS M that could hold it still? Well, I tried. I tried 3 different gimbals and 3 different control boards. I could never get it to work 1/10th as good as the Inspire’s gimbal. It just wouldn’t hold things nearly as still nearly as accurately no matter how well balanced. I thought about dropping some coin and getting a really good gimbal from DJI, but starting at over $1000, I felt that wouldn’t be the best route to go. The other important thing is I have FULL control over the camera while it’s in the sky. 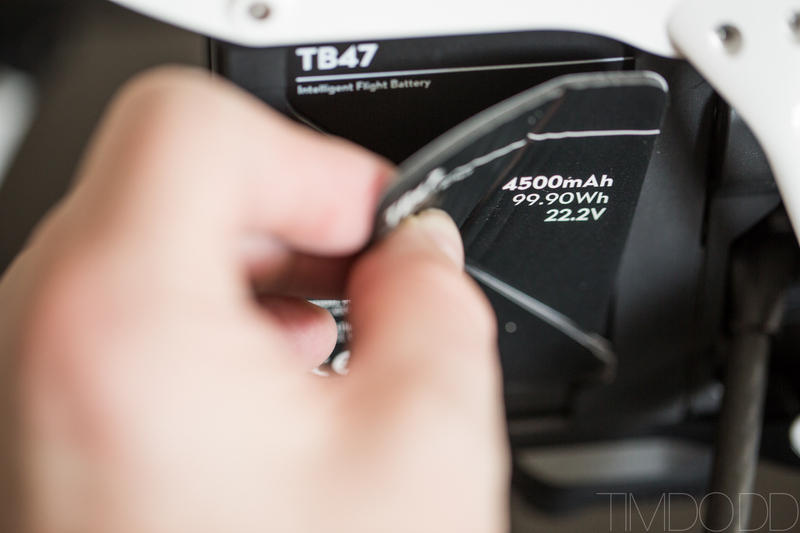 If I need to make an adjustment to exposure, file type, ISO, white balance, ANYTHING, I can do while it’s in the air. No more landing to fiddle with focus and ISO or whatever else have you. I can easily switch to video quick like it’s no big deal. So back to that highlight reel… Wow, right? Simply wow. 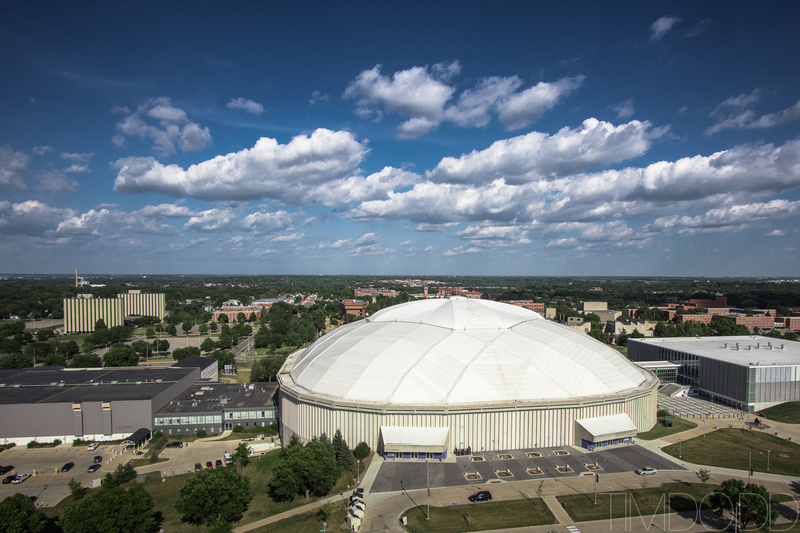 I had maybe 30 previous flights with a multirotor RC before I shot this. It’s that easy. I wouldn’t say I’m a complete noobie, having previously flown RC helicopters for 3 years. I’d say I’m right in the middle. I’m not a professional pilot and I’m not an amateur. But the thing is so easy to fly, I could fly confidently knowing it would handle anything I threw at it. So here’s our consensus on flying it and operating it. For those of you YouTuber’s check out ^THIS VIDEO^ on our youtube channel, “The Astronaut and The Rapper.” Make sure and play it in 4k! color difference video from Tim Dodd on Vimeo. So, it can’t all be good, can it? Well, it pretty much is all good. The ONLY gripes I have are small, and hopefully, fixable. 1. I wish it could go into travel mode with out turning on the controller. 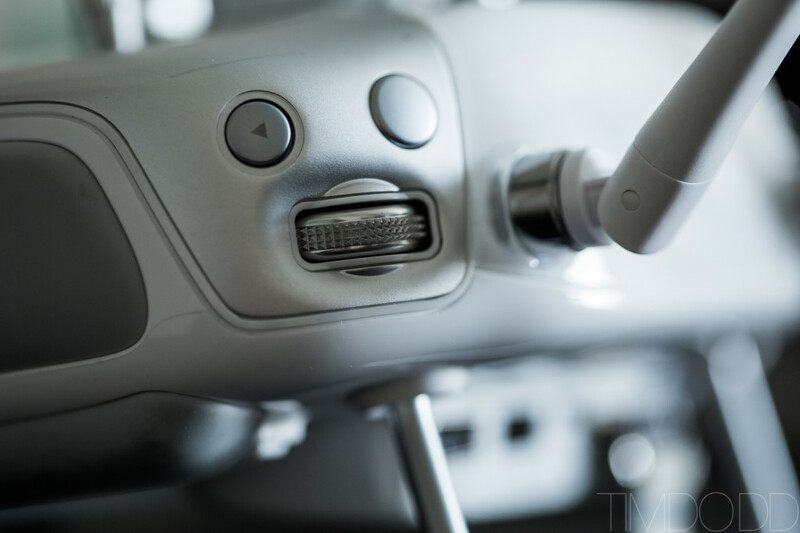 Not a huge deal, but I’d just like to push a button on the Inspire 1 its self and transform into travel mode. 2. I REALLY wish it had a second camera for a full time FPV. 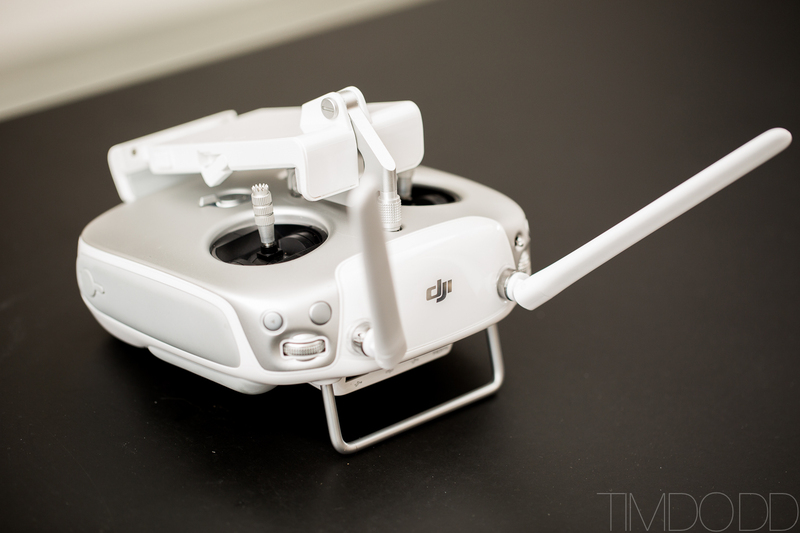 I hear there’s possibility of an accessory coming someday that would be officially supported by DJI. Their video platform, lightbridge, is capable of two separate video feeds. Why they didn’t include a stationary 640×480 camera in the first place is beyond me. I would’ve paid $400 extra for it. With the incredible control the camera operator can have over the camera is great, but it can leave you with out a clue of where you’re going. A little of this can be solved by having two controllers. This way, controller can have a map on it (the operator) and the camera man can have the camera’s view. This would help a lot, but at $600, I’m not too keen on adding a second controller to my rig. It’d just be so great if they’d let us tap into that video input and be able to output via HDMI. 3. Hmmmm after a few minutes of thinking, I literally can’t think of a third thing. The closest I can think of is to have options for cameras, but I think that’s coming. The camera is a great gen 1 camera, but I’m very excited to see what else they come up with. Who’s this for? It’s beyond a hobbyist. It’s too expensive and too capable to just fly around for fun (not that it isn’t fun). 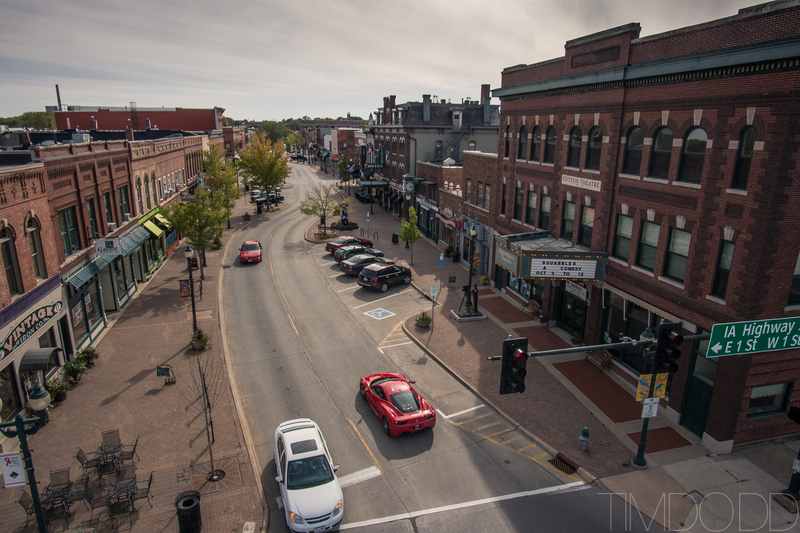 There’s much cheaper options if you just want to show off to your friends and get neat pictures of your neighborhood. The camera output isn’t quite good enough for a real aerial video crew either. It’s 4k is great, but wouldn’t pass on a feature film. This is for guys like me. Professional photographers or videographers who either didn’t think the Phantom was good enough for them, or didn’t want to go the DIY route. Maybe you’ve gone the DIY route and you got sick of it, like me. This is perfect for shooting commercials, real estate, indie films, music videos, or farm land surveys. Living in Iowa, I’m excited to try my hand at aerial farm survey’s this summer. This will be the perfect machine for it. All in all, amazing. NOT a toy, and far more than the sum of it’s parts. With the steadiest gimbal I’ve ever seen, an easy to use interface, an outstanding controller, a carrying case, an incredible video transmitter solution, and an incredibly capable flying machine, it’s simply outstanding. Thanks to my buddy Ben Hagarty for camera operating, editing videos and nerding out with me over the weekend. He’s going to shoot with me often with this as his talent for getting a shot is much appreciated. We have a new YouTube page, “The Astronaut & The Rapper” where we’ll be reviewing random gear in the future, so be sure and subscribe. Thanks to Patrick for the color. Thanks to Crusoe (Jeremy Spring) for the PERFECT song on our weekend highlight reel. Make sure and follow me on Instagram to catch all our latest shots! And don’t forget to follow Everyday Astronaut too! I have an exciting new series coming out soon! 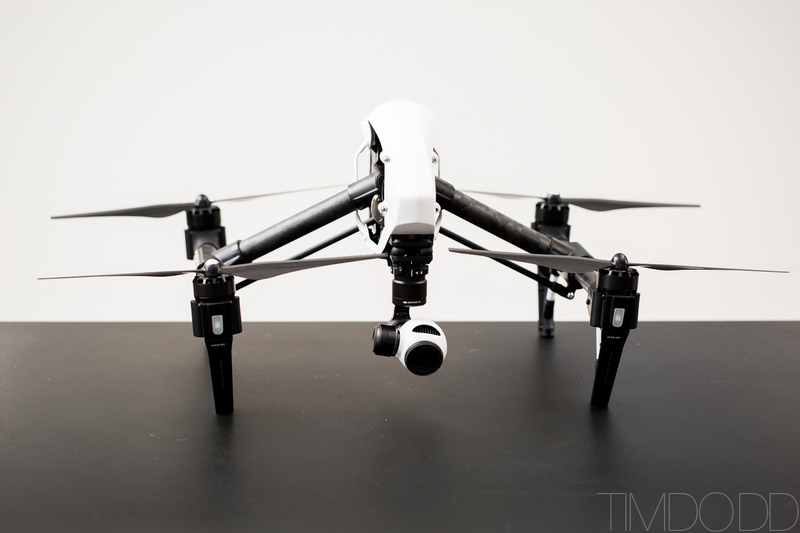 Interested in purchasing an Inspire 1? 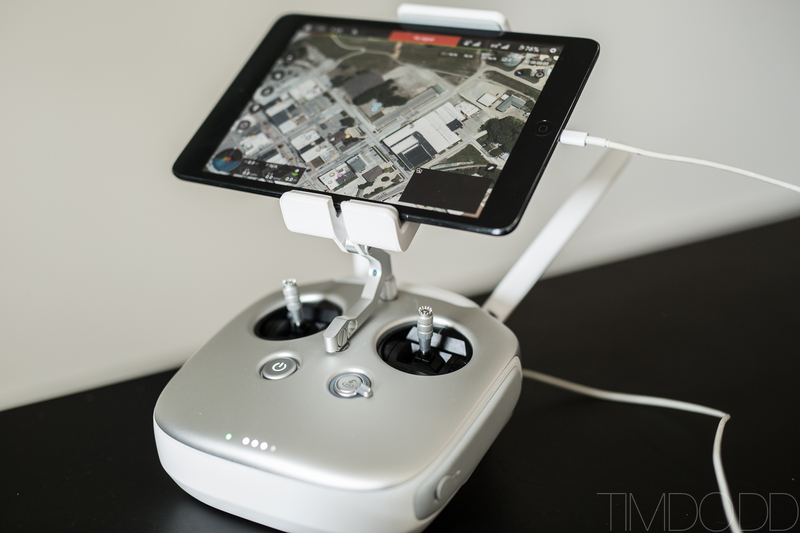 Check out the Inspire 1 on Amazon. Lovin the video and review guys :) video looks amazeballs!!! Getting my inspire today fingers crossed! This is really cool… Incredible footage. Really enjoyed reading and watching! I've had an interest in both photography and drones for a while now. I found this piece very inspiring! Thanks for sharing with us your artistry! Very nice posting and website. For #2, you can view the map on a tablet and control the aircraft on that. Hook up a HDMI monitor for the camera visuals. The two screens are not mirrored. Hey don't rule out us hobbyist's/prosumers. If you like photography it's no worse than a good body and less than several L series lenses. That said, having had a phantom for a year and recently buying an inspire, I can say this thing is amazing and definitely not a toy! It is an amazing piece of tech. I flew yesterday in fairly windy conditions and after looking at the resultant video I was stunned. This thing is rock steady even in windy conditions! I just have some questions about your system as a whole. First, what program are you using to edit your videos? Second, was your video shot in the snow with the motorcycles with the factory camera or your Canon? Can you set the camera to shoot a photo at regular intervals as opposed to manually clicking the shutter? Dns Arriaza I just purchased my Inspire, loving it. I too have an Inspire and have shot at low shutter speeds. 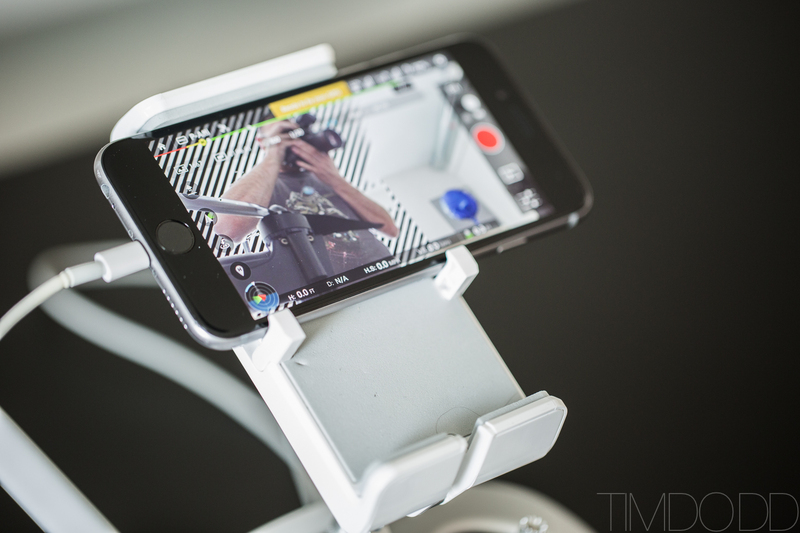 I agree that the gimbal is excellent, but it is the entire system that stays very still… unbelievably so. 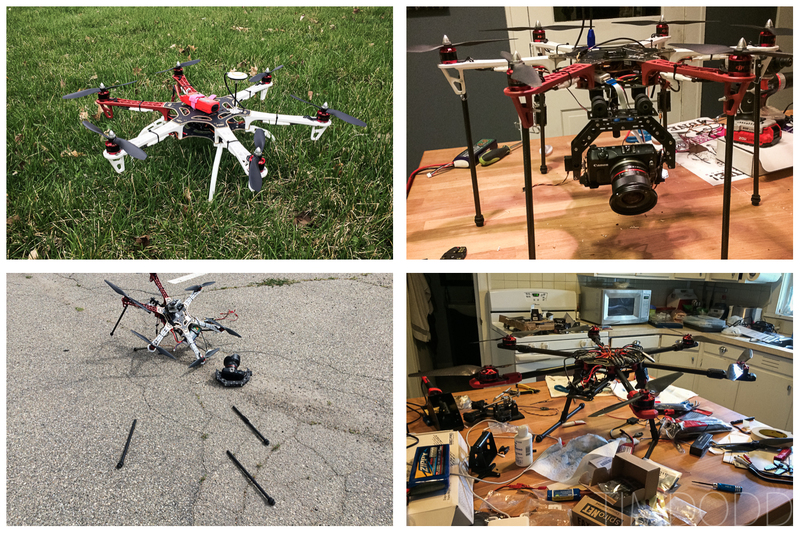 The Inspire uses the A2 flight controller and my other copters use Nazas. The A2 is way better.